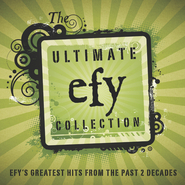 In 2004, Not Your Mother's LDs Music took the LDS music world by storm, selling tens of thousands of units while giving families fun, inspirational music. Not Your Mother's LDS Music 2 contains music from Jericho Road, Jenny Jordan Frogley, and more. You can listen to this music every day of the week and still feel good about it! Catchy tunes and clean lyrics can make any day better. 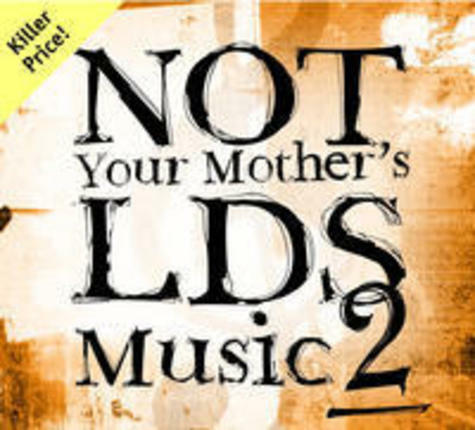 Not Your Mother's LDS Music 2 has music that children, youth, and parents can enjoy together. Variety is a joy to the Lord! Excellent! We need to remember that the Hymns represent the musical tastes of 19th century Christians...but sincere praise through music can take many forms....and I dare say the heart of the singer and the spirituality of the message are not constrained by our sometimes stilted views that the Mo-Tabs are the highest representation of musical praise in Christendom. Just because the founders of the church enjoyed 17th-19th century music doesn't mean other types are unacceptable. 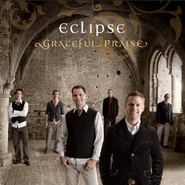 This CD has been a great uplift to me. I'm in my 50's and love every track! What a great way to start mornings. I enjoy the messages and variety of music so much. Kudos to the young artists who have contributed. Keep it up! My daughters and I really enjoy this cd-- we play it often and they especially like track 5!